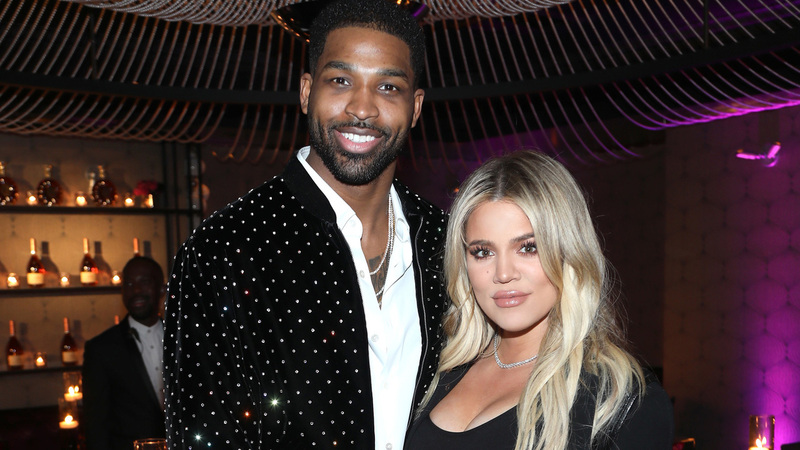 Nearly three months after Tristan Thompson’s alleged infidelity made headlines, Khloé Kardashian gave fans a peek into the emotional labor she’s undergone to rebuild their relationship. When a Twitter user questioned the reality star’s decision to stay with her NBA boyfriend, she defended her choice and hinted at the “strength” it’s taken to recover from the scandal. 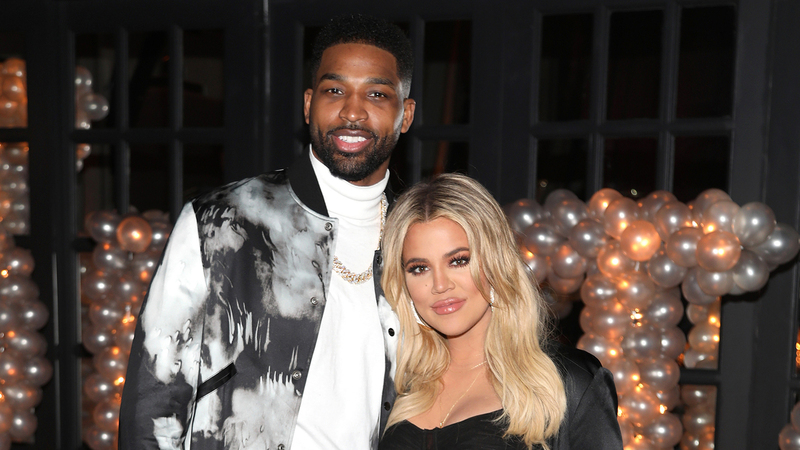 WATCH: Khloe Kardashian’s BF Tristan Thompson Shares First Photos Of His Daughter True & Son Prince Together!